Olivia Wilde attends the 2018 Baby2Baby Gala Presented by Paul Mitchell at 3LABS on November 10, 2018 in Culver City, California. Olivia Wilde sported a short 'do with barely-there waves at the 2018 Baby2Baby Gala. 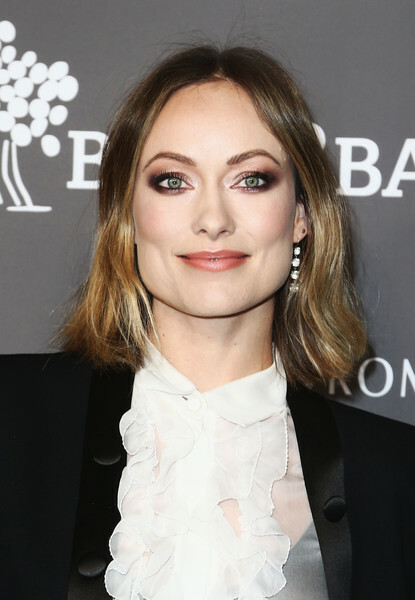 Olivia Wilde played up her eyes with smoky makeup.